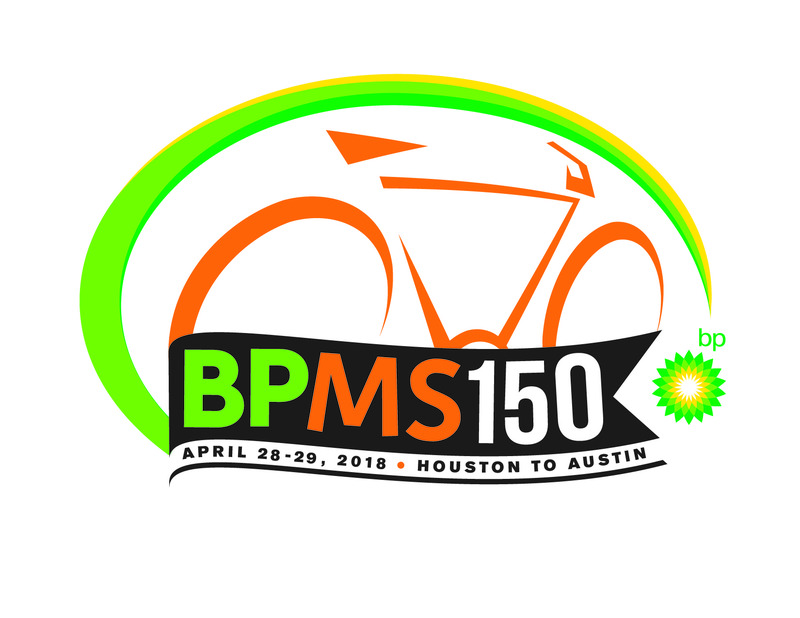 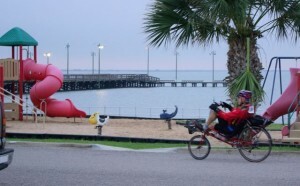 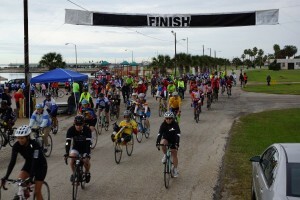 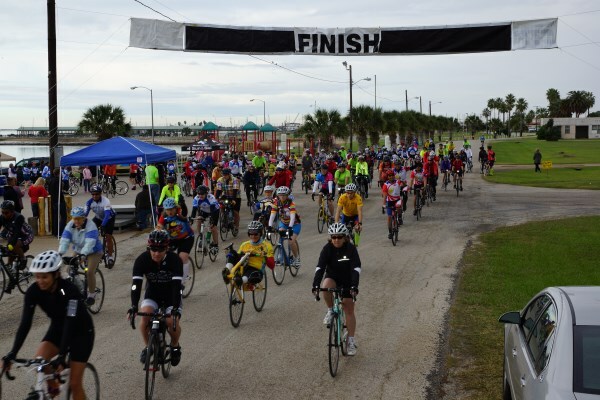 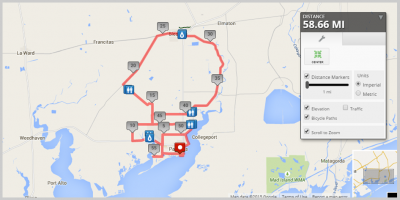 Pedal Palacios Annual Bike Ride | Beautiful Gulf Coast. 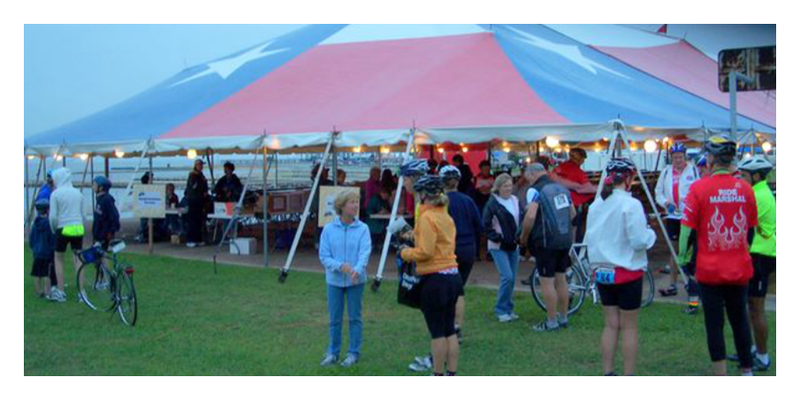 Many volunteers are needed for both pre-ride activities and activities the day of the ride. 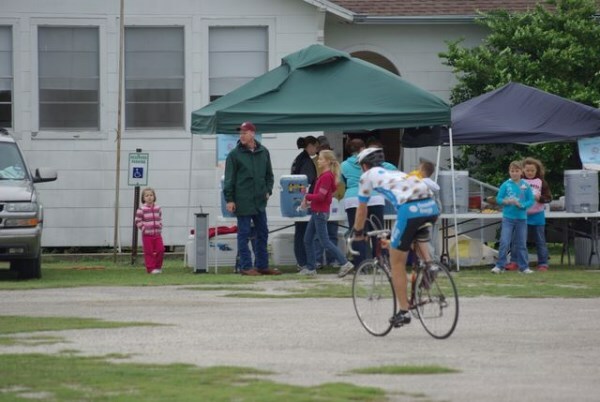 Volunteers are what make Palacios so great. 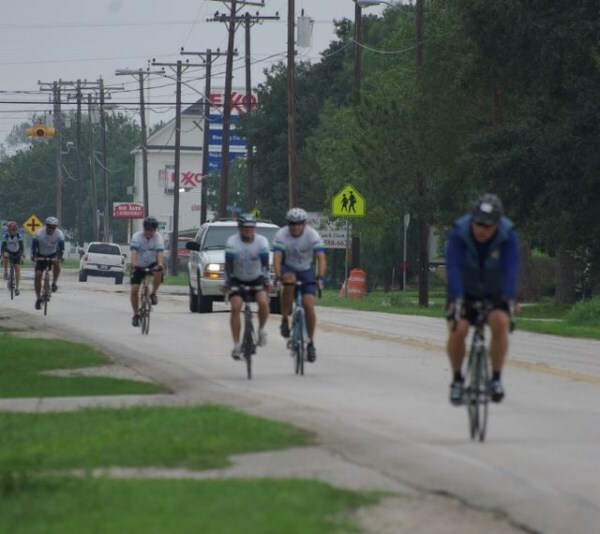 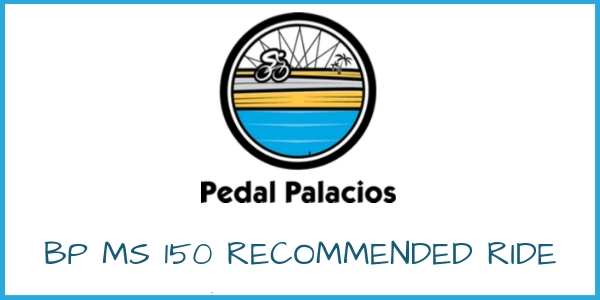 If you would like to volunteer with the Pedal Palacios Bike Ride, just give us a call.